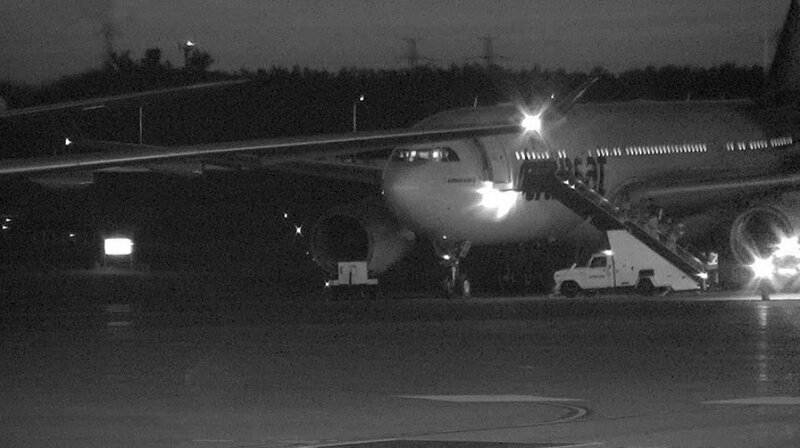 Halifax, NS (January 4, 2018) – Air passenger rights advocate Dr. Gábor Lukács has filed a lawsuit against the Canadian Transportation Agency (CTA) and Air Transat related to the handling of incidents in July 2017 when hundreds of passengers were stranded on the tarmac for five hours. The CTA found that Air Transat committed 590 violations of the Air Transportation Regulations, but levied only a nominal fine, which it then waived completely. The lawsuit, filed on December 29, 2017, seeks to have the penalty overturned and sent back to the CTA for reassessment. Dr. Lukács is also asking the Federal Court of Appeal to order that the CTA does not have the authority to waive the penalties assessed for violations. "The CTA applied a slap on the wrist fine, far below the level established in its own enforcement manual," said Dr. Lukács, the founder and coordinator of Air Passenger Rights. "The CTA also inappropriately waived the entire fine. If the fines are reduced by amounts passengers receive in compensation settlements, then the fines are effectively zero and have no deterrent value." In July 2017, two Air Transat flights were diverted to Ottawa airport due to bad weather. Although Air Transat's own tariff says passengers have the right to get off a grounded flight after 90 minutes, passengers were kept aboard for five hours without adequate water or food - in one case, with no air conditioning. At least one passenger called 911, and emergency crews responded to provide aid. Despite the ordeal and hundreds of violations, Air Transat will avoid paying any fine as the CTA has said the airline will get "credit" based on compensation settlements to passengers. Dr. Lukács contends in the lawsuit that the CTA has no authority to do so, and asks the court to order the CTA to levy fines in addition to any compensation offered to or won by passengers. CTA and Air Transat have not filed their response to the lawsuit yet. Air Passenger Rights is an independent, nonprofit network of volunteers working to make the travelling public aware of its rights and capable of enforcing them. The organization's mission is to turn helpless passengers into empowered travelers through education, advocacy, investigation, and litigation. Air Transat tarmac delay inquiry: a publicity stunt or a sham?